Tron has revealed a new mission statement that the company recently sent to all of its employees in the US and China. It tracks the history of the internet and describes the corporate takeover by tech titans too focused on profit instead of people. Web 2.0, which was from the mid-2000s to 2011, profit-focused tech companies like Google, Apple, Facebook, Amazon, and Netflix started to create applications and services that overtook open protocols. These large corporations were all about profitability and monopolizing the market, and appealing to Wall Street as their primary capital market. The internet was becoming centralized, just like the way Rome transitioned from a democratic society to an empire. Web 3.0, 2012 to present. This era is all about mobility, dominated by smartphones and mobile apps, which exacerbated the centralized governance structure of Web 2.0. Billions of users around the world were more or less forced into a more complex and centralized internet structure. Google, Apple, Facebook, Amazon, and Netflix became hugely successful in this new wave. Just last week, Apple’s market cap hit 1 trillion. 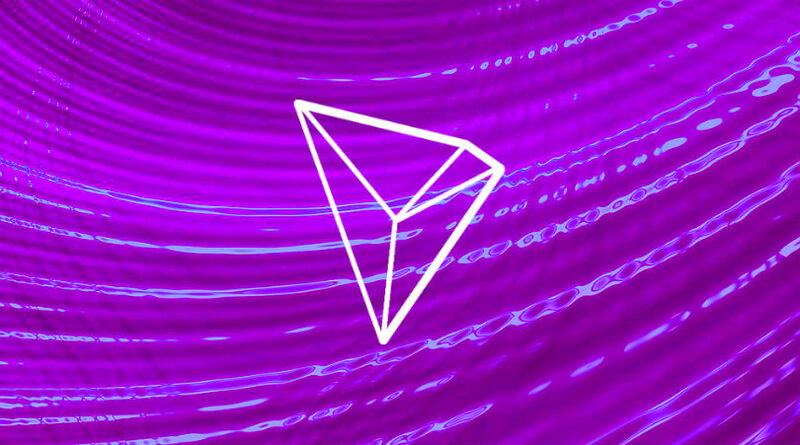 According to Sun, Tron’s purchase of BitTorrent is based on a shared ideology that dramatically differs from the way the current generation of internet giants view the technological landscape. In order to address the issues brought by the centralized internet, the solution will have to be decentralized. We will address all of these issues in Web 4.0 and create a better internet for this era: a decentralized, mass-collaborative internet governed by the community, with highly effective, available, and convenient internet apps and services. From this perspective, the revolution of blockchain technologies is going beyond the blockchain industry, bringing about ground-breaking changes to the infrastructure of the entire internet. Sun also outlined the steps Tron plans to take to make its vision a reality, which includes optimizing the BitTorrent protocol to work with blockchain technology.